Come for a walk and Inspire the Wonder! 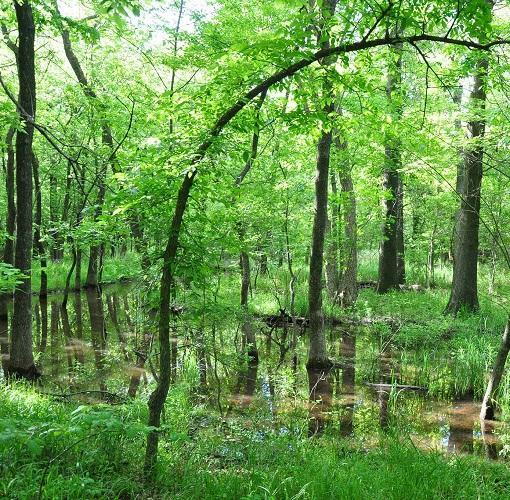 More than ten miles of trails amble through forests, grasslands, and wetlands. The Oxley Interpretive Building is open Mon-Sat 10:00 a.m. - 4:30 p.m. & Sun 12 noon - 4:30 p.m. Gate and parking lot is open daily 8:00 a.m. - 5:00 p.m. except most City holidays. Hiking trails are accessible during Mohawk Park hours, 7:00 a.m. - 9:00 p.m.